Good condition book for those who really want to exploit MS Office. Includes a CD (CD package is unopened). Original price $59.99. help you save time, reduce support costs, and lower total cost of ownership (TCO). 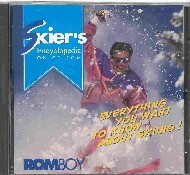 Everything you want to know about skiing! Great gift or stocking stuffer for someone interested in snow skiing. 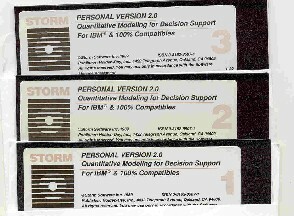 VTERM 1984 $45 In 1984, I was working on a very large project that would require access to VAX computers from a user's desktop via IBM PCs and XTs - I evaluated every terminal emulation package then on the market, and selected VTERM as the best (remember, this was in the very early days of PC software), and we ultimately bought around 150 copies. This was my personal copy, and it has some of my evaluation notes on yellow stickies in the manual, along with the purchase order ($160 for one copy). Everything is there, including the very early verison of the software and a version that came out a bit later that fixed some bugs. 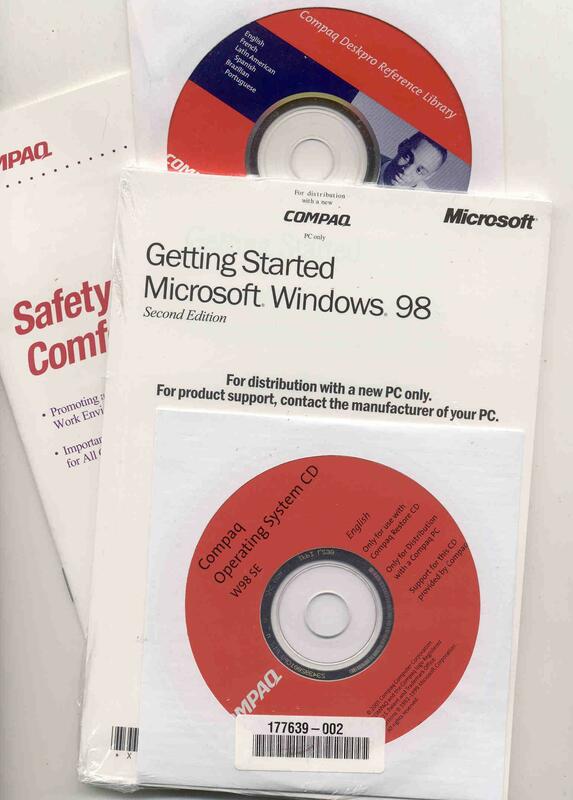 This is still an excellent package, I used it with a home built 300 baud modem to log in remotely, and later to post on bulletin board systems (anyone remember WWIV BBS system?). I haven't used it in over a decade, so it's time for this to find a new home - this really should go into a collection - how many times will you find something like this with the purchase orders and whatnot? 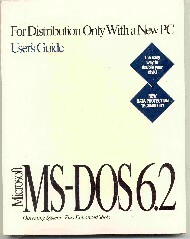 MS DOS 5 Upgrade MS DOS 5 Upgrade 5 $12 Disks Only, MS DOS 5.0 upgrade - 3 disks.